Cambria Automobiles plc, who trade as Motorparks, Dees, Grange, Doves and Invicta have acquired the trade and assets of Stratstone Jaguar and Land Rover Woodford in South Woodford, North London from Pendragon Premier Limited, a subsidiary of Pendragon PLC. The business has great potential for the Jaguar and Land Rover franchises and complements the Group's existing Jaguar and Land Rover footprint. 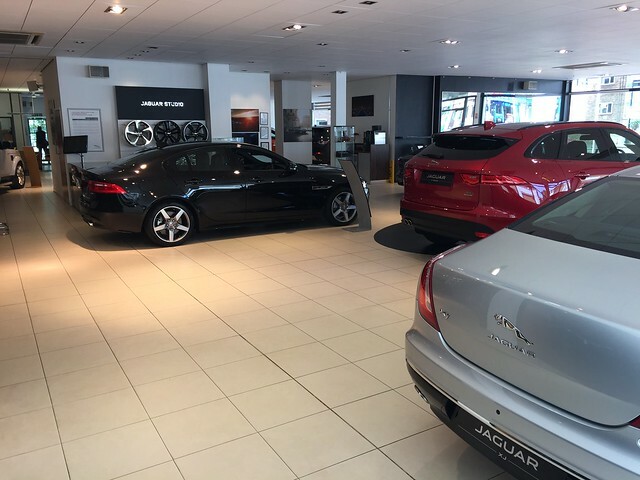 The Group now operates 5 Jaguar and 4 Land Rover dealerships under the Grange trading name. Visit us today at Grange Land Rover Woodford and Grange Jaguar Woodford.